If you own a GEN5 Camaro with the 6-speed automatic transmission you know the factory shift handle is nothing to brag about. 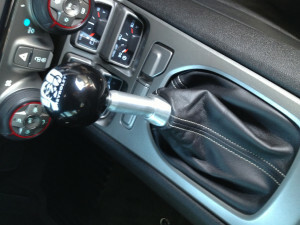 From the first day I got my Camaro I thought it would be nice to have a manual shift ball on an automatic. It was not possible until now. Introducing Carter’s Fab and Design (CFD). 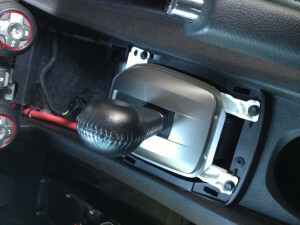 They have designed and manufactured a custom shifter for the GEN5 Camaro. 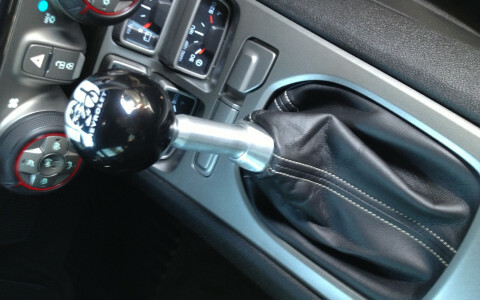 It replaces the factory handle and allows the use of a manual type shift ball. The installation is simple and the results look great. The LSX Dr. wanted to do something a little different. I decided to install the manual transmission shift boot and eliminate the factory automatic shift bezel. There are several choices on the manual bezels depending on stitching color. I chose GM part number 92247493 that has white stitching to match the seats. 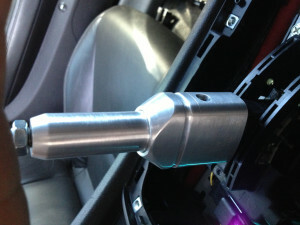 Here is a shot of the factory shifter before. 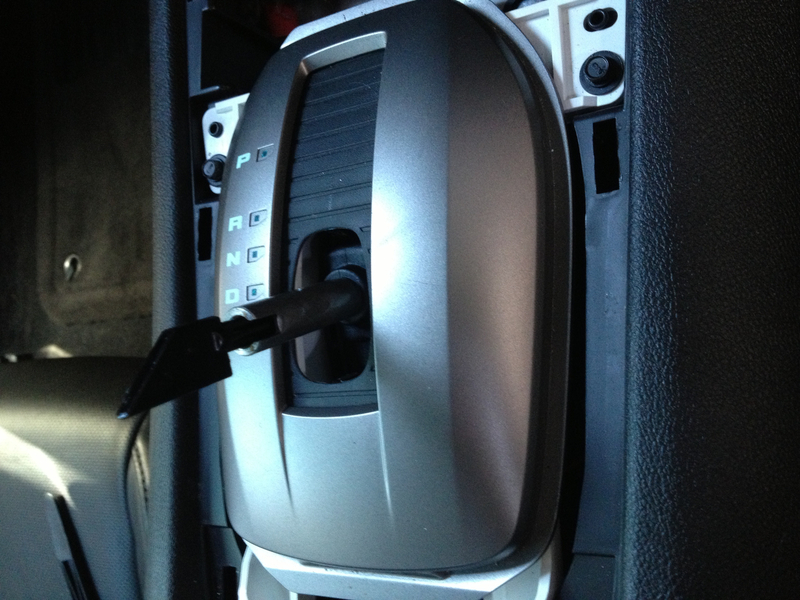 The first step is to remove the outer shift bezel and gauge package. 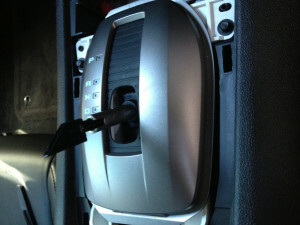 This can be done by lifting up on the bezel closest to the cup holder. It will un-clip and pull out. There is an electrical connector on the back side of the gauges that will be unplugged. 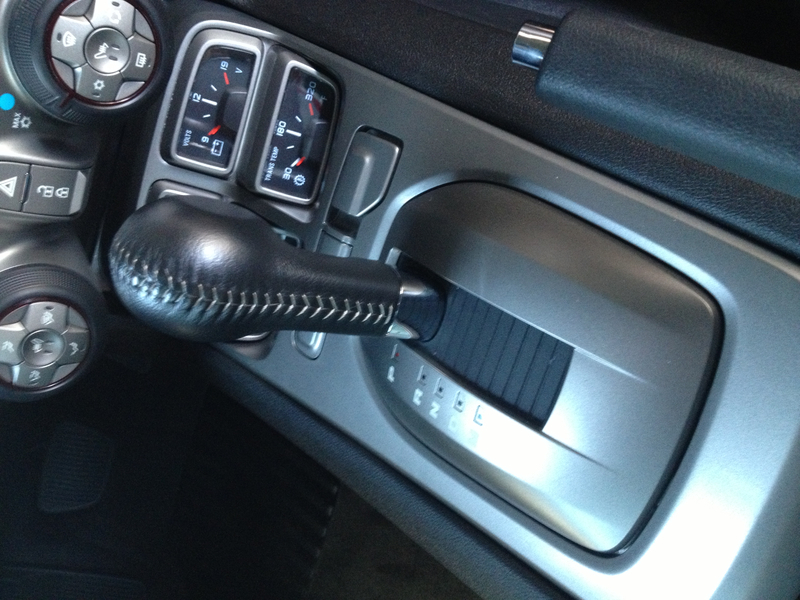 Next is to remove the factory shift handle. There is a small screw on the bottom. Once loose the handle will lift up and off. 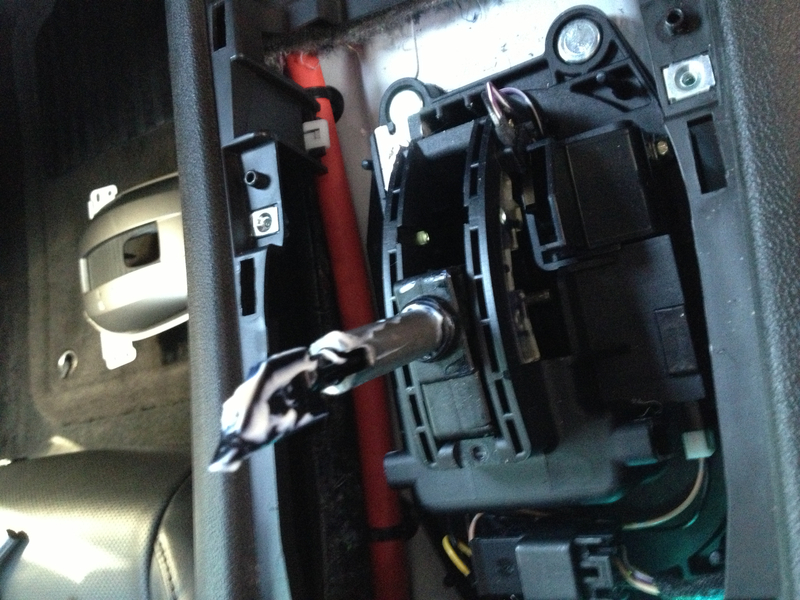 Before installing the CFD shifter installed apply a little grease to the shift lever. 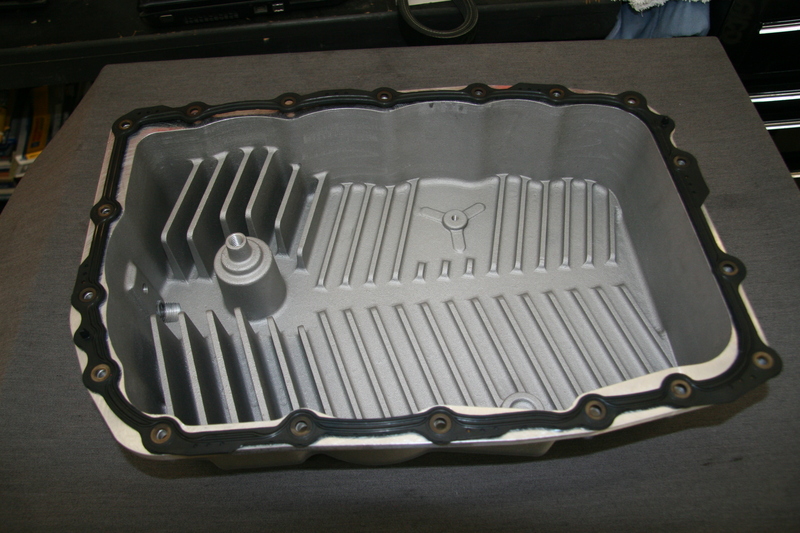 The CFD handle is then installed and the set screw is tightened. CFD offers an optional machined groove in their shift handle. If using the manual boot this allows it to be secured from the inside with a zip tie. 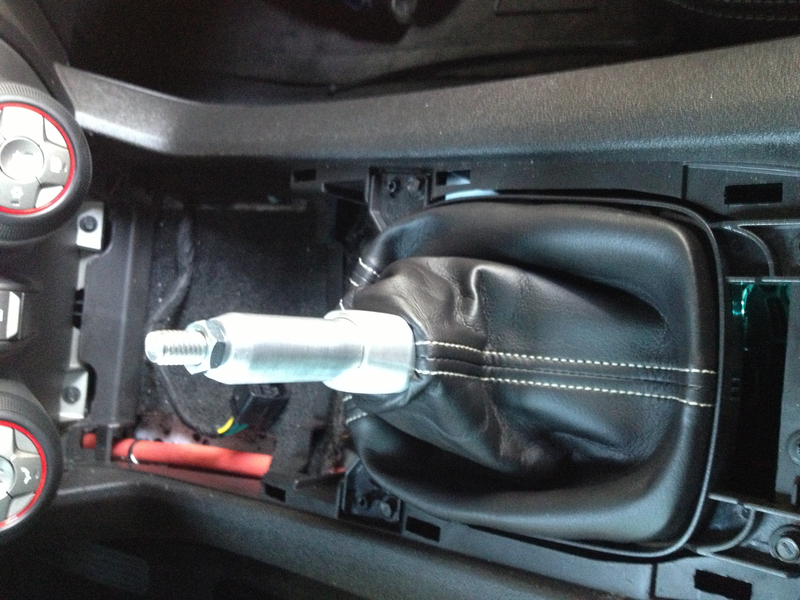 Once secured with a zip tie the boot can be pulled down over the shifter. Now the four 7mm screws holding the bezel in can be installed. 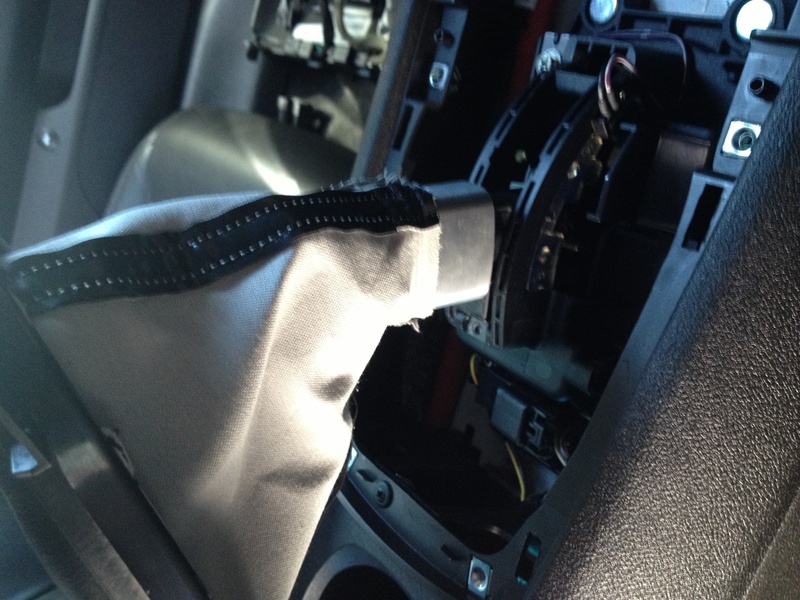 The last step is to re-install the outer bezel/gauge package. Then depending on what shift ball you choose can be installed now. 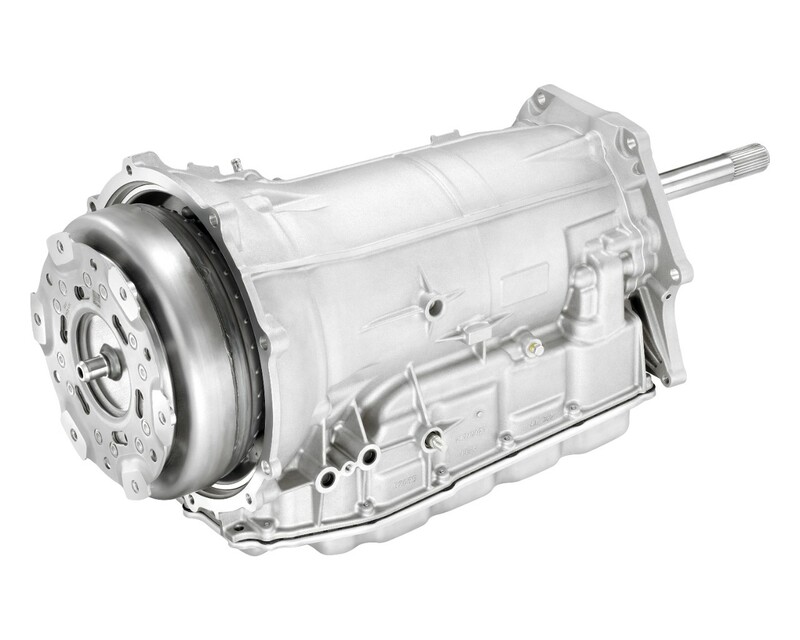 The LSX Dr. went with the 100th year anniversary logo ball from Speed Dawg, All of this will get you the look of a manual shifter with the automatic. The overall look, fit and function are excellent.